The Pittock Mansion is one of splendor and beauty. The mansion was home to Henry and Georgiana Pittock from its completion in 1914, to their death just five years later. As a young man in the 1850s, Henry Pittock had gone west barefoot and penniless, to Oregon. But as a smart businessman, Henry soon built up an empire of wealth, involving banking, railroads, steamboats, real estate, ranching, mining, and paper manufacturing. With the wealth gained through his enterprises, they set about to build the mansion. Planning and designing was begun in 1909, with construction soon afterward. The mansion was built a thousand feet above sea level on a hill overlooking Portland, with Mount Hood in the background. 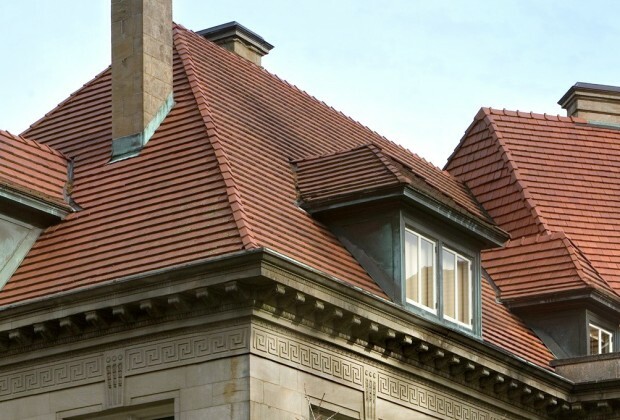 The Pittock Mansion’s design involved elements of English, French, and Turkish architecture. Being inside of a mansion can give a feeling of awe, and this is no exception. The Pittock contains 22 stately rooms among three stories. 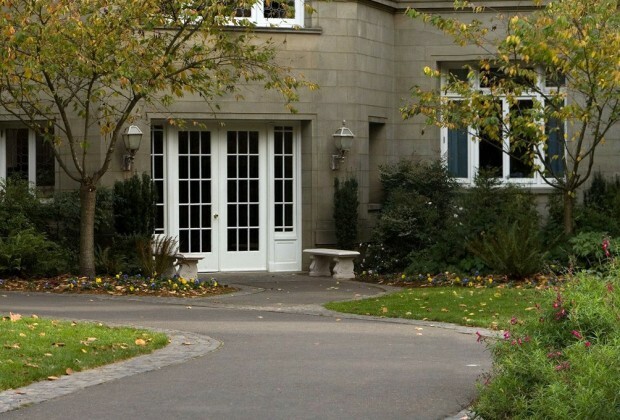 Surrounding the house is a 46 acre wooded estate, with a few small lawns. Wander the grounds and enjoy the splendid view of Portland, the fragrance of the gardens, and the miles of hiking trails. 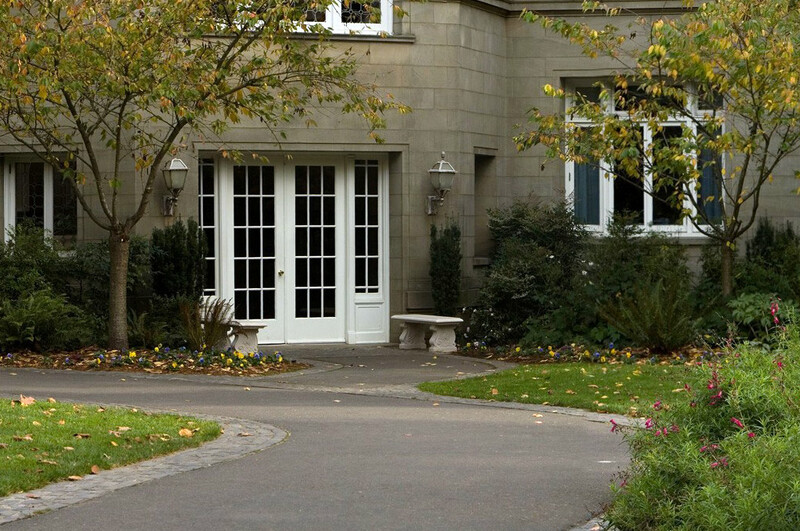 You can see the mansion by self-guided tour during normal hours, or schedule a guided tour if desired. If you visit over mealtime, bring a picnic lunch to enjoy on the lawn. 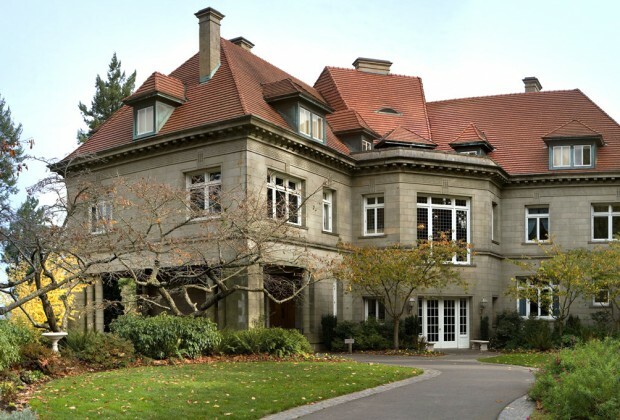 For Hours and Admission information, please visit the Pittock Mansion’s Website.